Oxygen Development is a world-class leader in the development and production of high-quality color cosmetics, skin care, hair care, bath & body care and OTC products. We are an outsourcing partner to major global brands and trend setting players across all distribution channels, from high-end to mass market. Oxygen Development has more than 10 years of experience in providing both our domestic and international customers with high-quality products and outstanding services, ranging from bulk manufacturing to full turnkey solutions. Oxygen Development’s success has been fueled by a culture of innovation, quality and operational excellence. We provide our customers with advanced research and development, cutting-edge technology, and a remarkable customer experience. 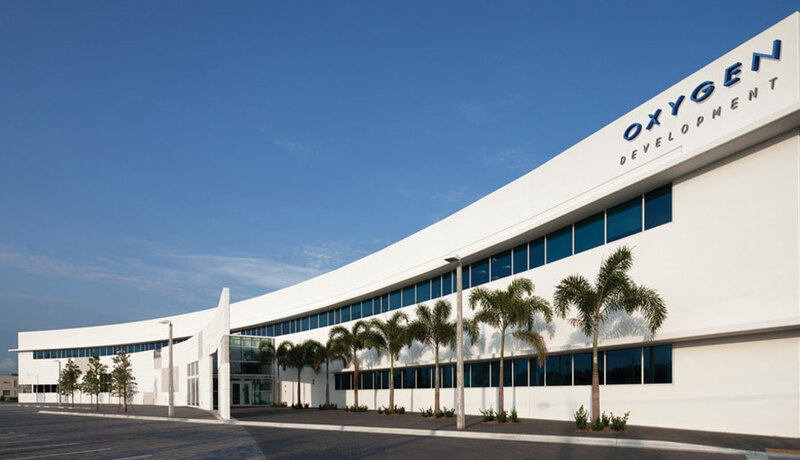 Our state-of-the-art 220,000 square-foot headquarters, located in South Florida, is an FDA/OTC approved production and warehousing facility.